Honda Brio, an affordable automobile was very well welcomed by the car fanatics. This hatch comes with an eye-catching body design which is accompanied by lots of other remarkable aspects. Amongst that, one important feature is of power windows. This feature is accessible in V MT, VX MT, S MT, E MT, S (O) MT and VX AT variants. On the other hand, the feature of power windows is not available in variants: Automatic, S (O) AT, A/T, EX MT and V AT. 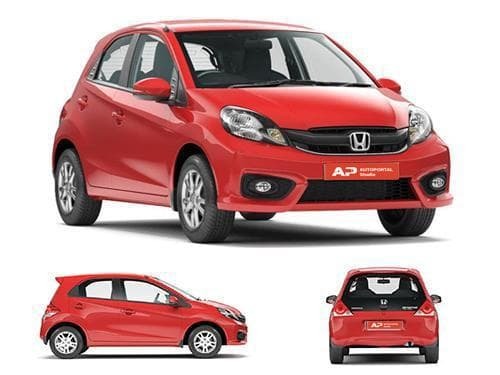 Specific Honda Brio variants are pioneered with power windows on every door. Hence, the arm rest next to the driver seat possesses the control switches of all four windows, whereas every door has control switches on respective doors. Moreover, the feature of auto down power windows is present in variants of Brio such as V MT, S(O) MT, S MT, VX MT and VX AT. However, the anti-pinch power windows specification is not present any variant of Honda Brio. Even the variant of Toyota Etios Liva which is similar to Brio possesses power windows feature.